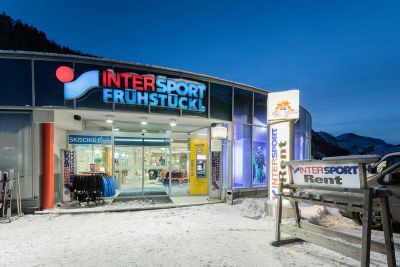 WELCOME - INTERSPORT FRÜHSTÜCKL | Rental of ski, boots and board in Tamsweg, Obertauern and Katschberg. 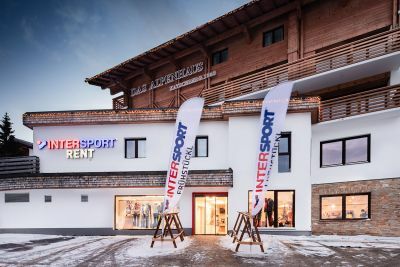 Our sales assistants are themselves active winter sports fans, which means they know exactly what you need when it comes to sporting equipment. Take advantage of their expert advice as you put together all of your new bike gear, along with our full spectrum of services! 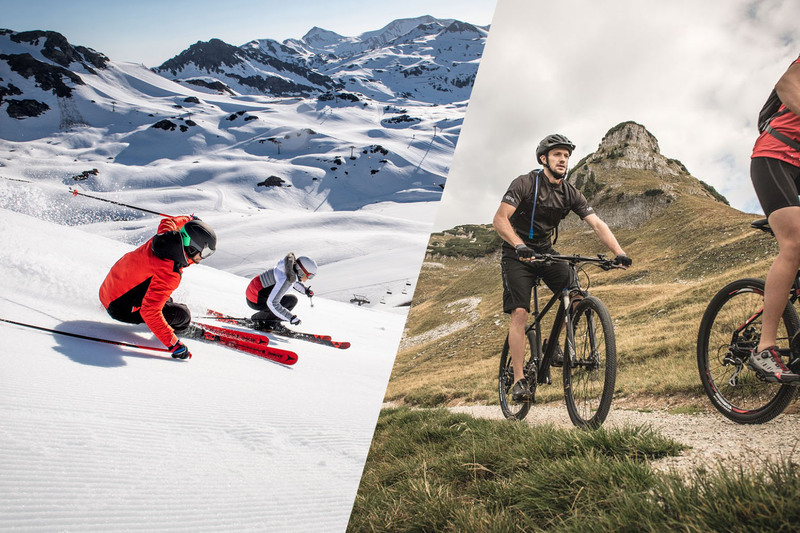 Equipment that provides the perfect combination of safety and comfort guarantees you a carefree holiday, no matter what activities you happen to be planning. Now is the perfect time to learn all about our broad range of guaranteed services! 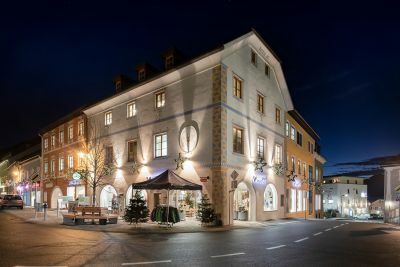 Renting sports equipment has countless advantages. That includes more comfortable travel without having to lug around heavy luggage, plus it saves you money. Take advantage of our wide range of services! Optimize your pedaling rate with the help of our first-class rental bikes – and leave nothing to chance when it comes to safety. A functional bike helmet has long since become an essential part of your gear, and because we want you to be equipped with the very latest on the market, whenever you rent a bicycle from us we will also include a brand-name helmet from our current collection at no additional charge! 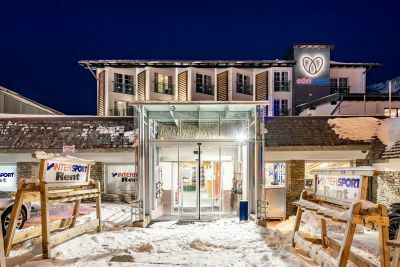 Ride 7 days – Pay just for 6! 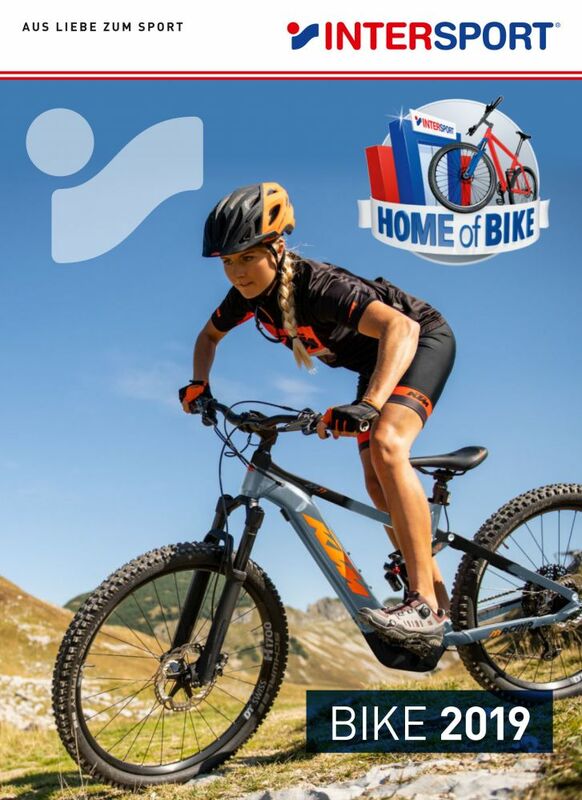 If you have already caught bike fever, you can go ahead and take your favorite bike home with you right now at a super-affordable price: And thanks to our Test&Buy offer, the rental charge for up to two days will be deducted from your purchase price. 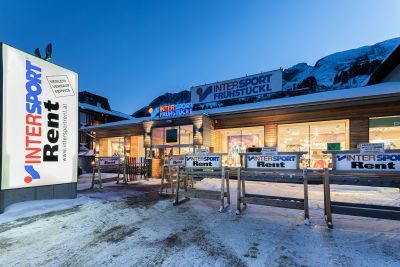 No mountain too high, no surface too challenging – the Intersport Frühstückl bike rental center only features good makes and top quality. 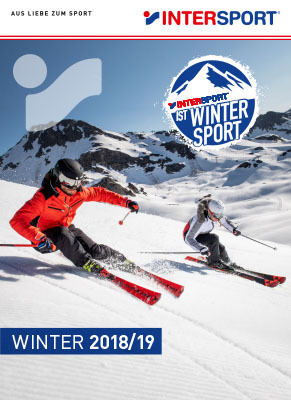 © 2018, INTERSPORT Frühstückl. All rights reserved.